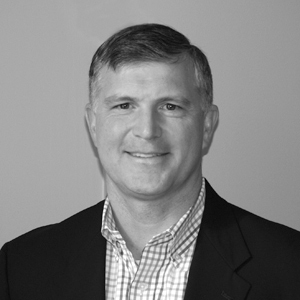 John has been actively participating in the middle market buyout industry since 1997. Prior to founding Equis Capital Partners in 2002, he was with Duff & Phelps investment bank where he provided sell side M&A advisory as well as private placements of equity and debt for companies with enterprise values ranging from $10 to $100 million. He began his career at Deloitte and Touche in New York where he spent seven years in the financial services practice. He previously served on the board of Santana Products Inc., and Buzzy, Inc., and currently serves on the board of Orthofeet Holdings and Data Display Systems. 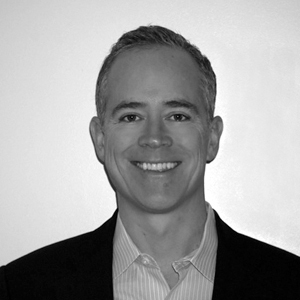 John is a CPA, received his BBA from the University of Notre Dame and his MBA from New York University. David has been involved in middle market buyouts since 1997 and has a wide range of experience in originating, evaluating and monitoring equity and debt investments. Prior to Equis Capital, he was a Vice President in the investment banking group at Duff & Phelps where he focused on M&A and private placements. Prior to Duff & Phelps, he was in leveraged lending and syndications at State Street Corporation. He previously served on the board of Buzzy, Inc., and currently serves on the board of Orthofeet Holdings and Data Display Systems. David received his BA from Union College (NY) and his MBA from Boston University.